Learn a fun technique with the Spectrum Noir Inkpads in this tutorial from design team member, Jo McKelvey. 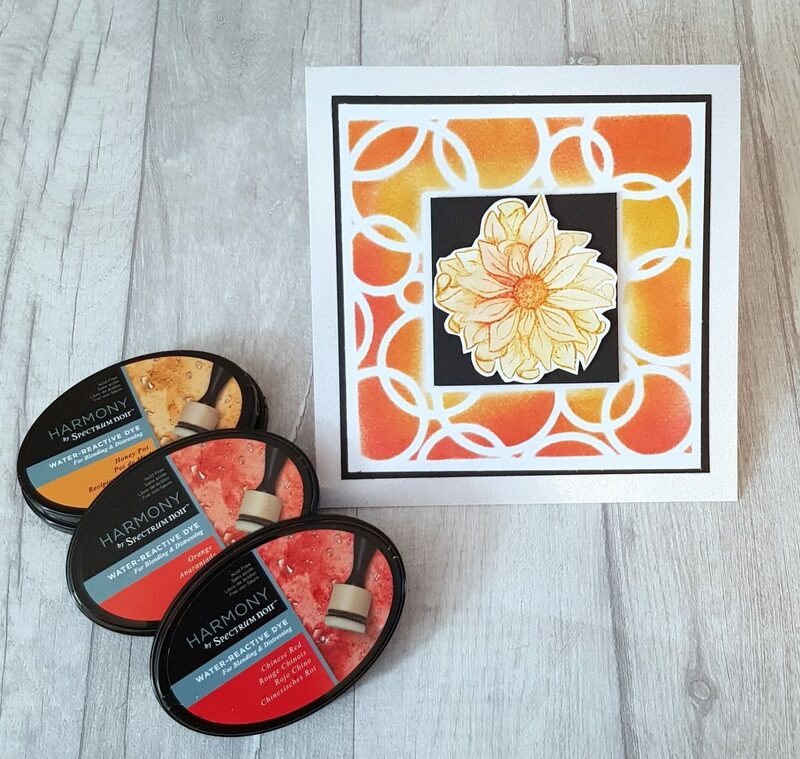 She uses her Harmony Inkpads and a stencil to create a vibrant background and to paint an image. 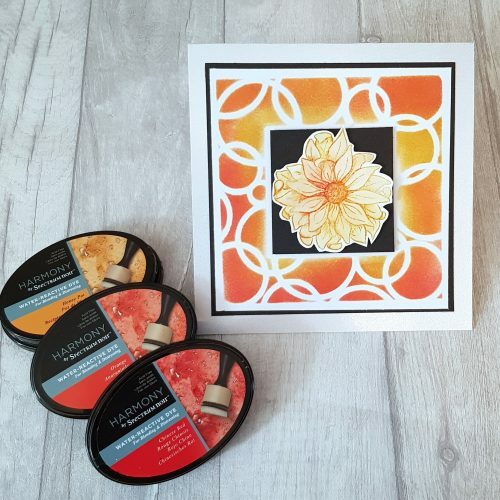 Spectrum Noir Inkpads are perfect for all of your stamping and colouring projects. Within the range, our Harmony Water-Reactive Dye Inkpads are the perfect solutions for blending and distressing colour. They’re slow-drying and easy to re-work with water, for a huge range of stunning blended distress effects. These inkpads will give you a bold, punchy colour with an extra-long ‘open time’ for blending, diffusing, and reworking. See how she did it by following the steps below. 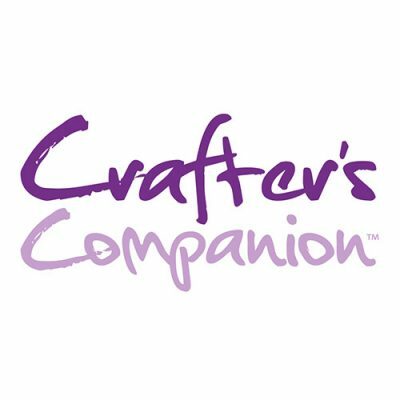 Try it yourself and be sure to share the results with us on social media! Ink your stamp up with a mix of Chinese Red, Orange and Honey Pot. Tap the inkpad directly onto the stamp in different areas with each colour until you’ve covered the whole stamp. Stamp the image on to your chosen cardstock. 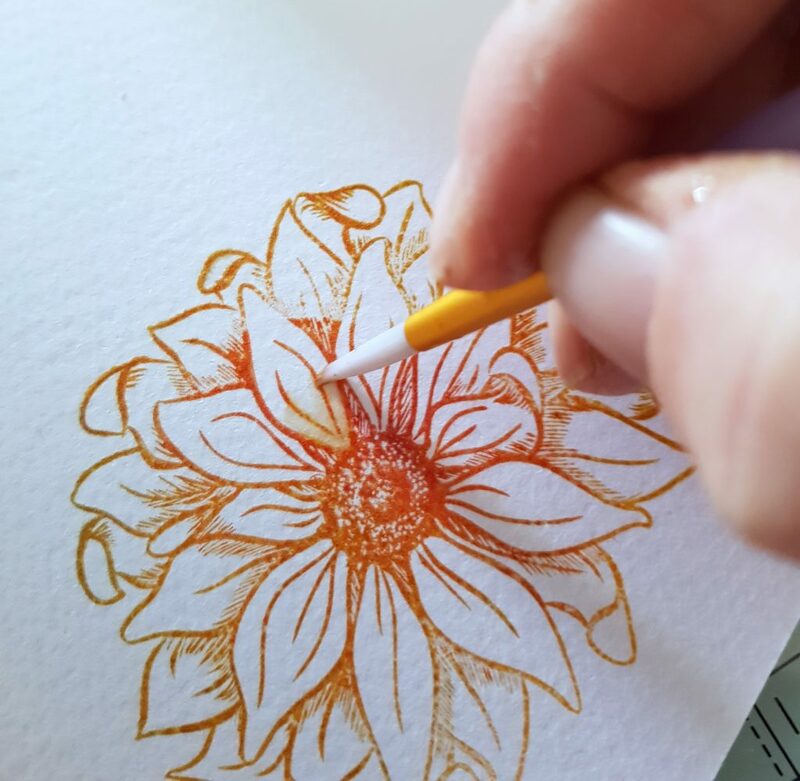 Using a damp brush, pull the colour out to fill in all of the petals. Allow it to dry, then carefully cut it out. Place a stencil over the background. 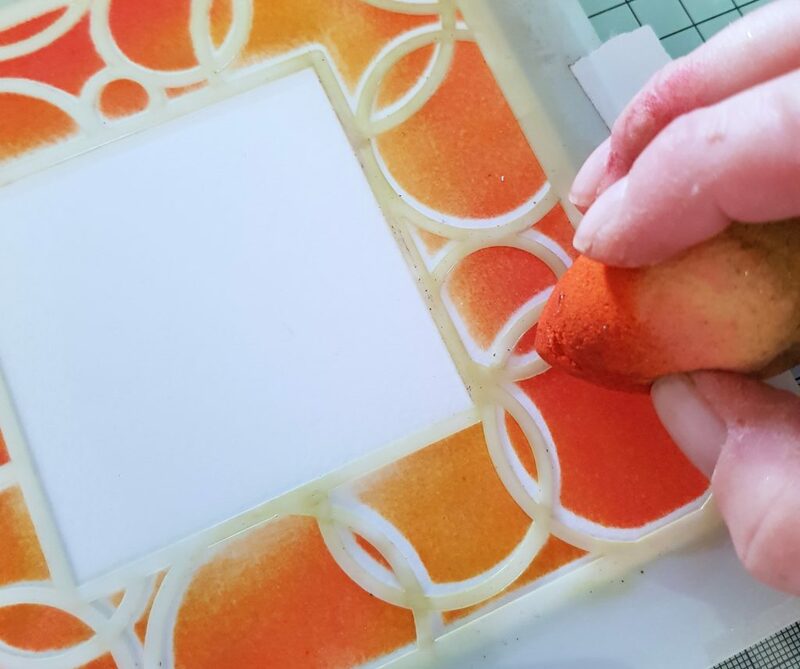 Tip: use a removable adhesive, such as the Low Tack Tape, to hold the stencil in place. 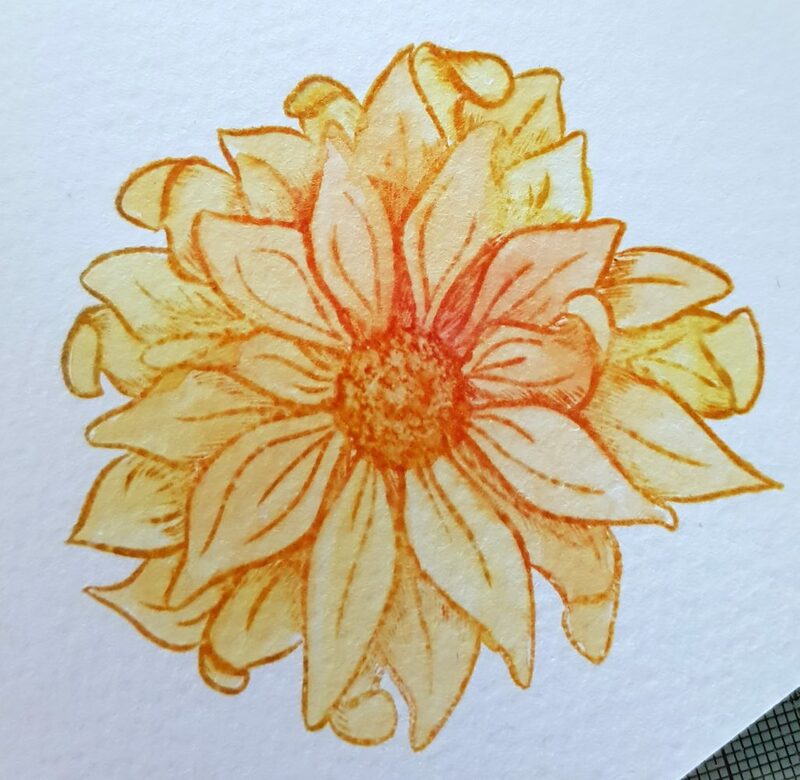 Using the same colours as used on your flower, sponge ink on to the cardstock through the stencil with a blending sponge. To create the desired effect, use the lightest colour toward the centre, then the midtone, then the darkest at the edges. Assemble the card as desired. Try making one yourself today! Be sure to share the results with us by tagging #spectrumnoir on Instagram, posting on our Facebook page, or sharing on Pinterest!